Tanyard Creek Overlook is Atlanta’s newest premiere event facility. Located in downtown Acworth, GA, Tanyard Creek Overlook has over 7,000 square feet of heated & air conditioned space. The venue is surrounded by 10 acres of beautiful green space in Logan Farm Park. It’s just a 20 minute drive from downtown Atlanta and only minutes off I-75. The versatile layout of the venue makes it perfect for all types of events: weddings, private receptions, conventions and corporate events. Tanyard Creek Overlook features 16-foot ceilings, 10-foot arched windows, exposed brick walls, pre-event space, a private terrace and a state-of-the-art audio/visual system. This venue will be capable of hosting events for over 1,000 people or can be divided into smaller spaces for groups as small as 25 people. The venue provides Cobb County, Kennesaw, Marietta and Atlanta with a high-end event space close to home. 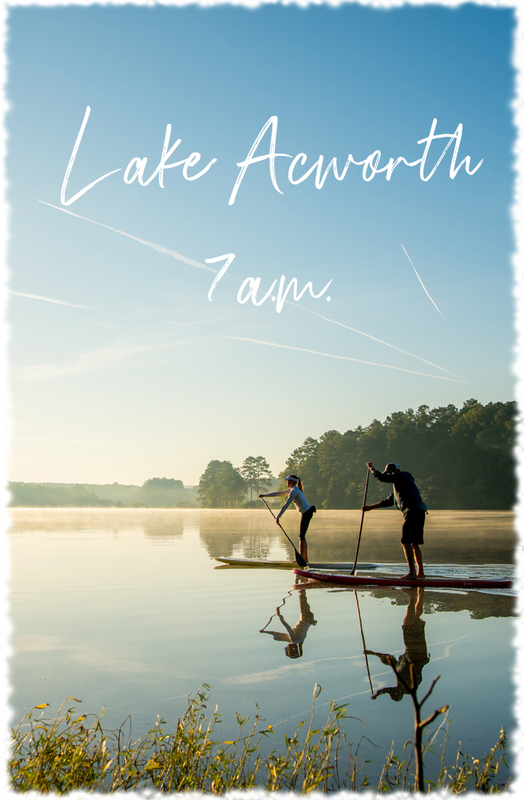 This event space is housed within the Acworth Community Center and adjacent to the newly expanded Logan Farm Park and the charming smaller event facility, Logan Farm House. Tanyard Creek Overlook is currently pre-booking before its opening by offering deep discounts on the facility and services provided. The venue will be open and operating on or before May 1, 2019. For more information, please call our booking partner Saratoga Event Group at 770-578-1110 or use our handy contact form. The venue’s full event space is 7,000 square feet. For more smaller, more intimate events, the hall can be configured into four smaller, separate rooms. Tanyard Creek Overlook can accommodate parties ranging from from 25 to 1,500. We offer many catering options including our in-house caterer, the award-winning Avenue Catering Concepts. We provide a wide range of food service styles and cuisines, from a formal seated dinner to a high energy cocktail reception. We’re here to make your event a smashing success. Our partner, The Saratoga Event Group, will seamlessly book and plan your special event. We’ll be with you every step of the way, from pre-planning, through set-up, catering and breakdown.